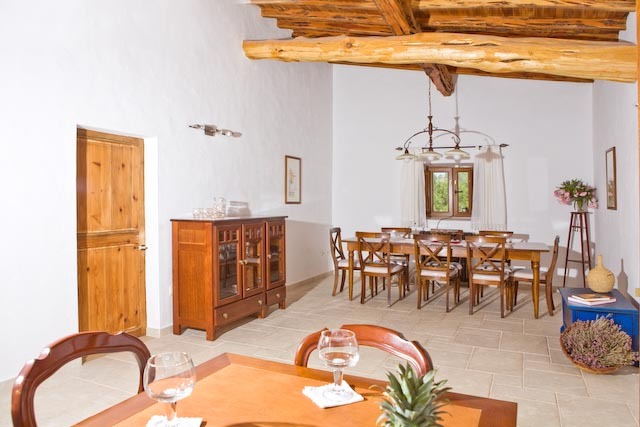 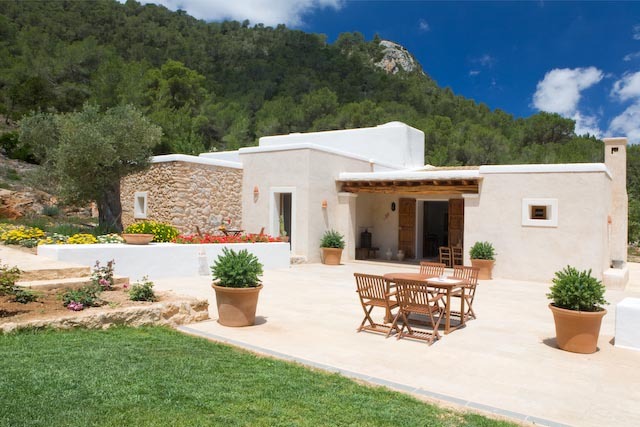 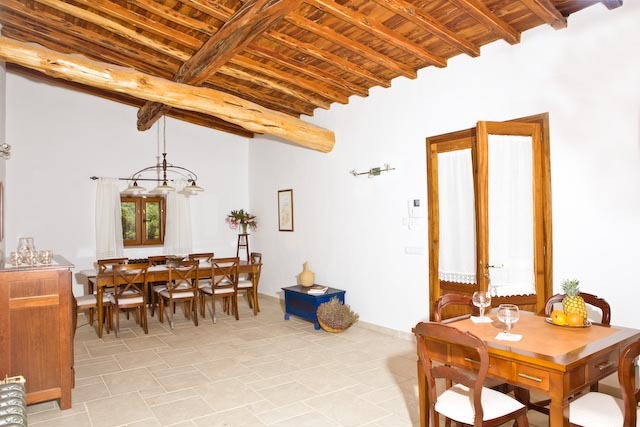 In a beautiful natural setting, just steps from the beaches of Cala Vadella and Cala Comte find this lovely villa. 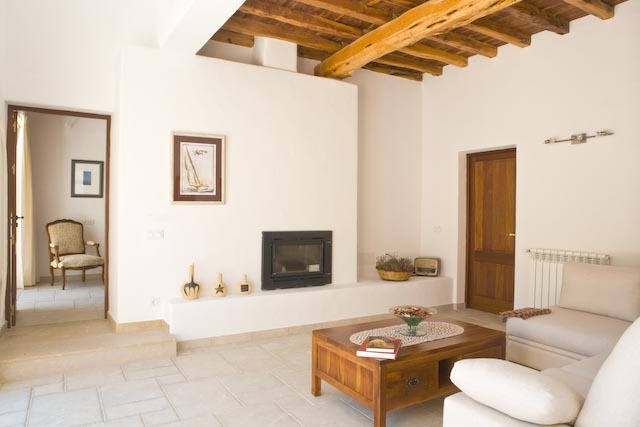 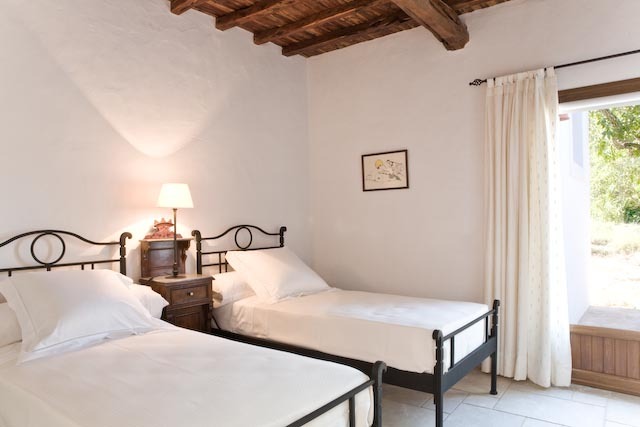 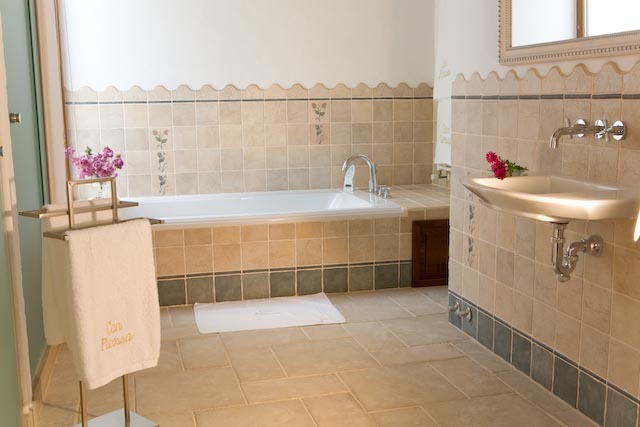 Villa Picossa consists of lounge and dining room, full kitchen, five bedrooms each with its own bathroom and independent terrace. 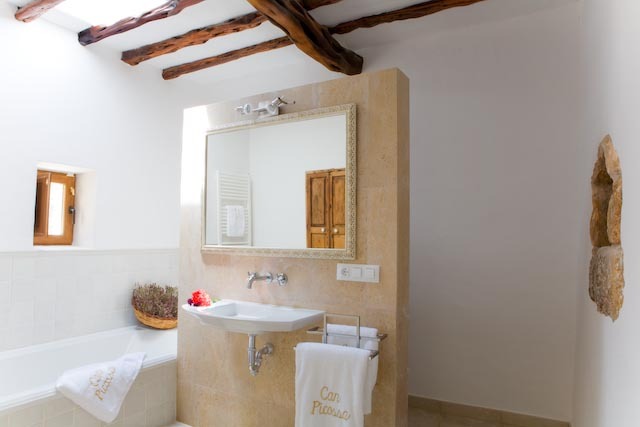 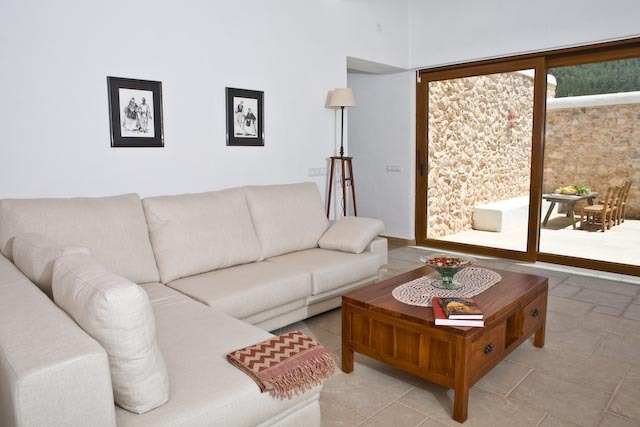 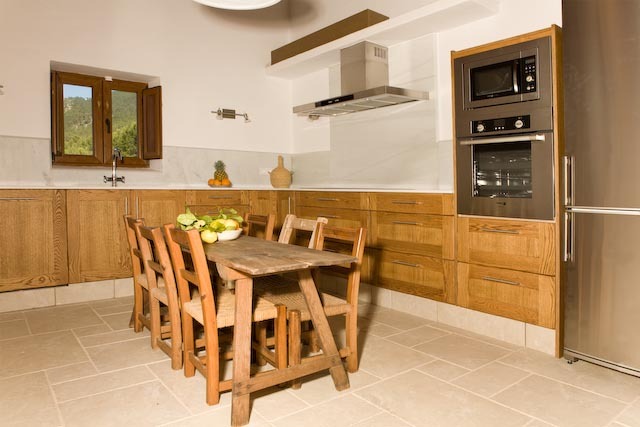 This villa is also equipped with all the advantages of a home with modern comforts (air conditioning, heating, TV, tub). 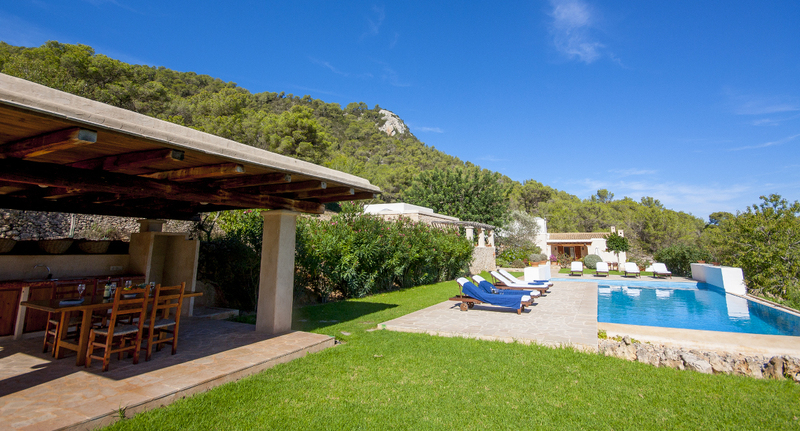 The exterior features a garden with sun beds, a large space with dining table, pool and barbecue. 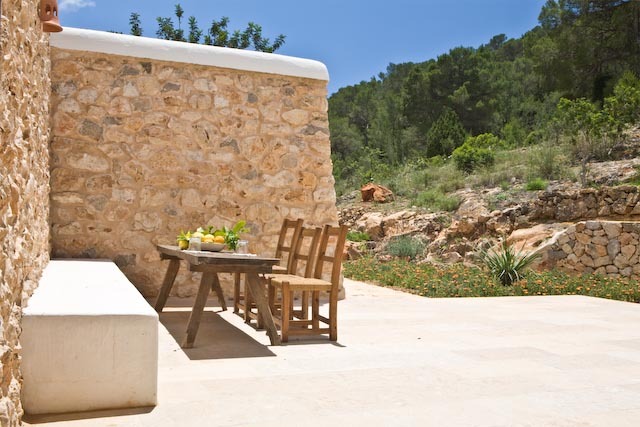 This is the ideal place of Sa Talaia de Sant Josep to relax and enjoy nature.